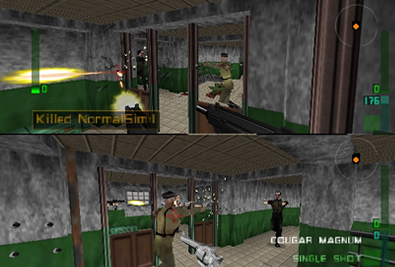 "The most amazing Multiplayer experience ever." 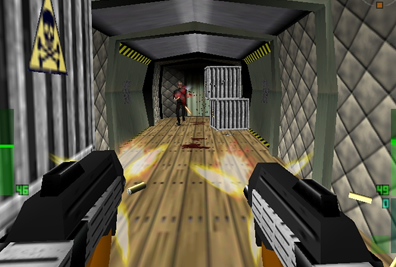 GoldenEye X is essentially "GoldenEye in Perfect Dark". 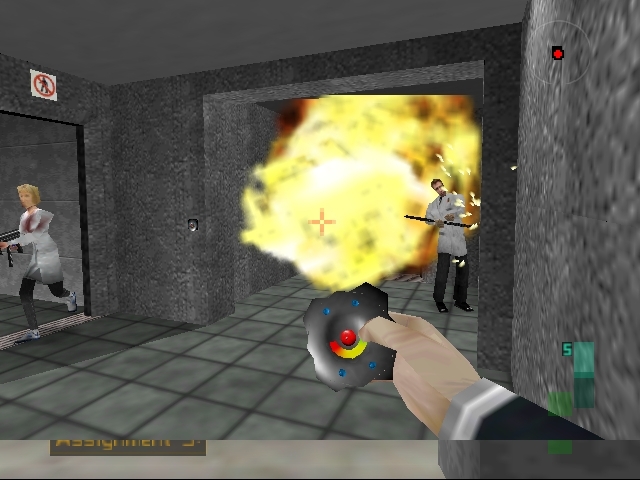 It's a patch (available from GoldenEyeVault.com) that when applied to a Perfect Dark ROM on your PC, brings the greatness of GoldenEye's Multiplayer into Perfect Dark's Combat Simulator. 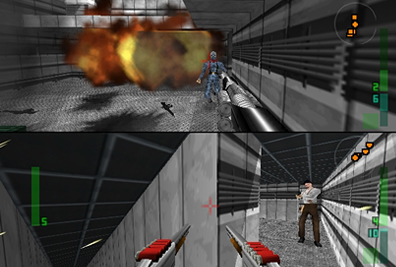 In my opinion, the GoldenEye Multiplayer experience was superior to Perfect Dark. But the Bond arenas were better. The classic weapons were cooler. 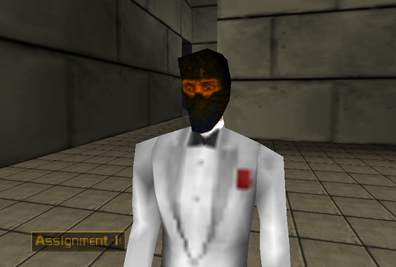 Even the GoldenEye characters have a certain mystique that's lacking in Perfect Dark. 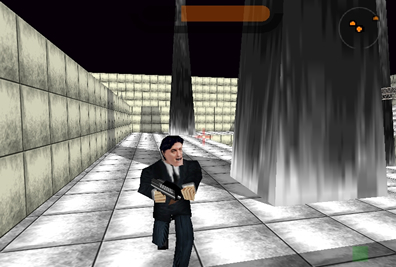 Even if you've never used the GoldenEye/Perfect Dark Setup Editor, it just takes a couple steps with the Perfect Editor program, and your patched game is ready to play. 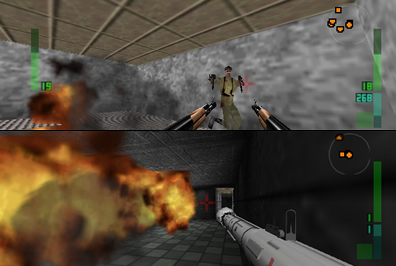 GoldenEyeVault.com has a guide to applying the patch, and the emulator settings can be found in their FAQ. I've had the best luck using Project 64 as my emulator (program that allows you to play N64 games on your computer). 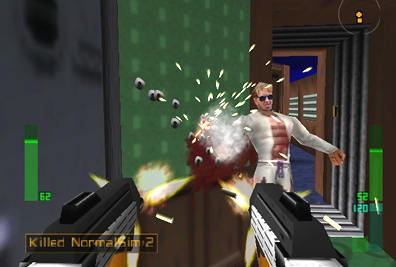 Why play a modified version of Perfect Dark on my PC? 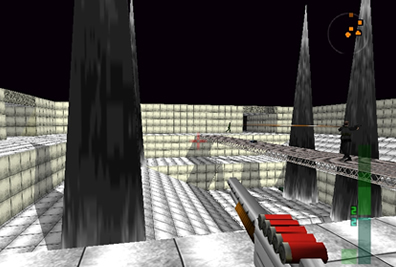 I was lured in by the prospect of finally playing GoldenEye's Train in Multiplayer - One of the cool new additions in the latest release of GoldenEye X. The Frigate is also a fan-favorite that finally made it to Multiplayer. 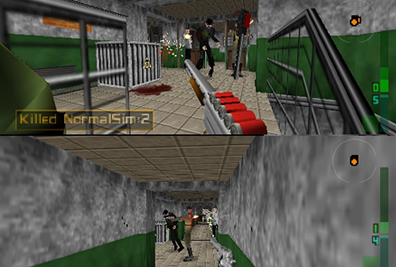 The engine room has so many entrances, it can turn to chaos in a matter of seconds. Even the little things like matching any head with any body adds that extra spark of creativity for your deathmatches... Meet "Oddjaws"! The Frigate makes a good Multiplayer arena. So many rooms, corners, and interconnecting hallways that you gotta keep checking your back! It's all your old favorites, and more! The Train is full of confined spaces and narrow hallways, and I knew it would make a killer Multiplayer map - I wasn't disappointed. 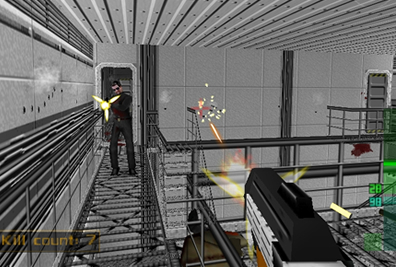 Just like in PD, GoldenEye X has Assignments that challenge you to complete various scenarios, including this faceoff against a pair of scientists with timed mines in the Facility. Re-make of the Citadel arena. The classic, unfinished map no longer has paper-thin walls, and has been remodeled with an Aztec theme. 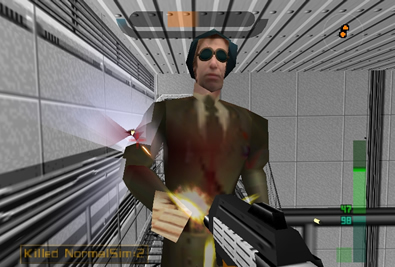 and get the latest GoldenEye X patch.